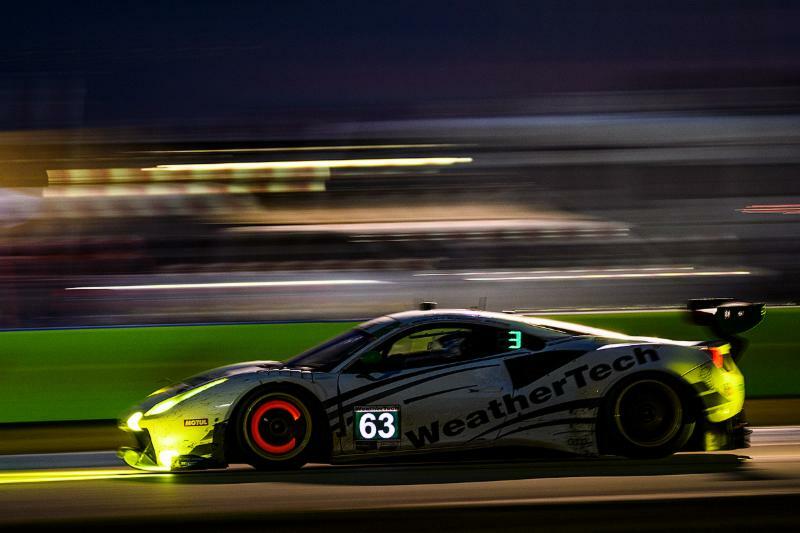 Scuderia Corsa and the No. 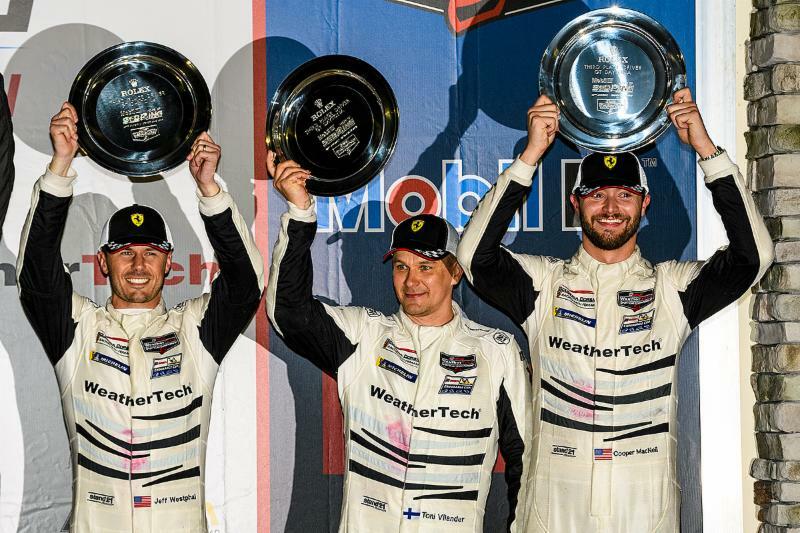 63 WeatherTech Ferrari 488 finished third at the Mobil 1 Twelve Hours of Sebring presented by Advanced Auto Parts thanks to strategy and speed which kept the team at the front of the field for the majority of the race. 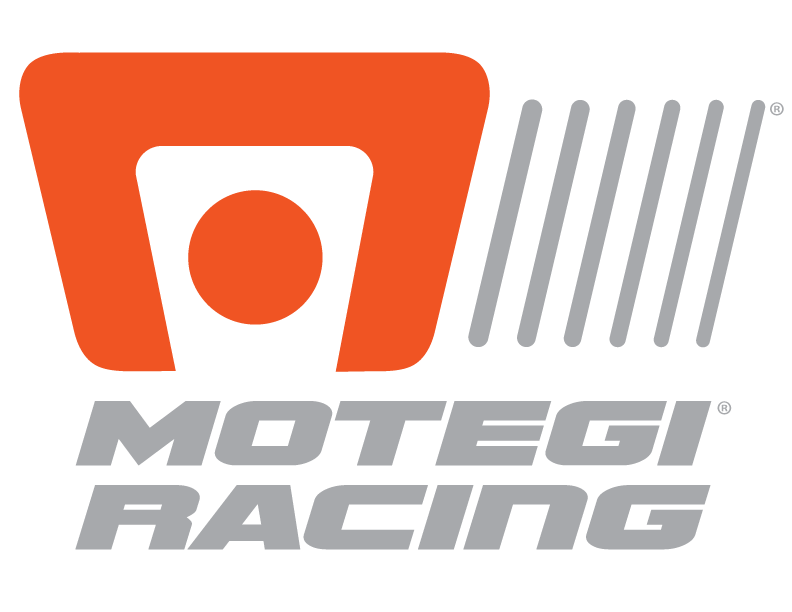 Serving as the second round of the IMSA WeatherTech SportsCar Championship and North American Endurance Cup, the team would take its fifth consecutive GTD class podium in Sebring, following a third-place in 2018, second-place in 2017 and win in 2016. Qualifying seventh, the 12-hour classic would fail to disappoint in its trademark excitement, with the tight confines of the bumpy circuit producing wheel-to-wheel battles. Consistent rain early in the race added extra excitement as pressure mounted with cars losing grip due to deep puddles collecting on the track surface. Cooper MacNeil in the top five and drove the car to the lead. After Westphal it was Ferrari Factory Driver Toni Vilander that skillfully navigated the competition. However, the true excitement occurred at the 15-minute mark, when a late caution would turn the 12-hour event into a drag race. When the field went green with seven minutes remaining Vilander fought off a compacted field while taking contact defending his third-place position. He dropped back to fourth but regained composure and won back the third-place position. Vilander finished 1.623 seconds ahead of fourth place.